Buying a 2017 Toyota Tacoma, and saving $1000 off of MSRP. The two Car Cost dealers I delt with had the lowest prices. The rest were between $1000 and $3000 higher in cost. Buying a 2010 Toyota Tacoma, and saving $2500 off of MSRP. The Price Report was fantastic. 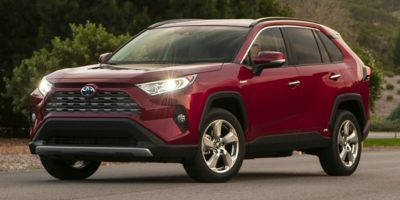 I pulled it up for the vehicle I wanted (Toyota Tacoma) and then went into two dealerships knowing the info but curious to see how far I could get them to move without disclosing the information I knew. One of them even was willing to tell me what their cost was (matched pretty close to what I already knew) and start negotiating from that point. I got them both down to their rock bottom price where both said they wouldn't go any farther (the two were within about $200 of each other so basically identical on a $40,000 vehicle) With that number in mind I then decided to call the CarCost recommended salesperson at his dealership to see how his pricing would work out when all was said and done. After a 2 minute phone call he gave me a complete break-down of his price with a 4.5% markup over cost which came in about $1000 cheaper than the first two dealers were willing to negotiate to. Next time I'll just go straight to the CarCost dealer and let them take care of me instead of wasting my time elsewhere. 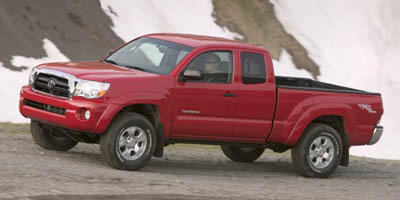 Buying a 2009 Toyota Tacoma, and saving $2000 off of MSRP. We used email to solicit quotes. 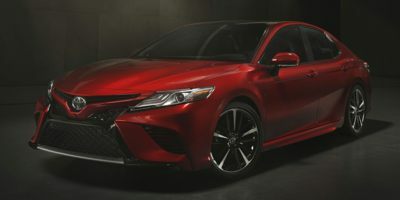 We went to five Toyota dealers via email; two with Test drives. We preferred to give the business to one of the dealers we test drove as long as they could be competitive with the lowest price. ( It seemed fair as they had to invest in a test drive vehicle etc.) The dealers wanted to give us a deal on only the stock they had on the curb; but once we were prepared to commit; we told them you can have a deposit if you can get this specification in this color by X date; we got exactly what we wanted at the price. 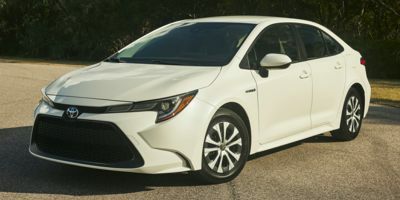 Buying a 2017 Toyota Corolla, and saving $750 off of MSRP. This was the most enjoyable car purchase in my life! I'm going on 85 - there was no haggling or nerve wracking waits for the sales manager, and the retail price was less than expected based on the wholesale price report. You are doing a great job. Tell customers which dealer you are sending their information to! I initially did not let the dealer know that I had the Wholesale Price Report. When I presented my first offer, the rep was quite surprised and asked what I was basing the amount on. I then told him that I was aware of the wholesale cost and that I wanted to make an offer that would be fair to both of us. He reluctantly took my offer to his manager. I thought there would be some "back and forth"; however, the manager approved my first offer. If I did my calculations correctly, the dealer made a 4.5 percent profit. I believe the offer was accepted on the first round as I also brought my parents to the table who were also looking to purchase the same car. After all was said and done, we purchased 2 vehicles, both receiving a very satisfying price. Using the Wholesale Price Report was definitely pivotal in helping us to purchase both vehicles at a very fair price. I believe the Car Cost Canada membership is money well spent! Choice of the vehicle - needed a reliable commuter car with a good fuel economy which I can keep for many years. Having compared several compacts by their price, reliabilty, cost of ownership, etc. decided that Corolla would be the best fit. Choice of the dealer - Canyon Creek Toyota is the closest to my place. Since there were no widespread bad stories about this dealership in the Internet (occasional horror stories can always be found) decided to go there. 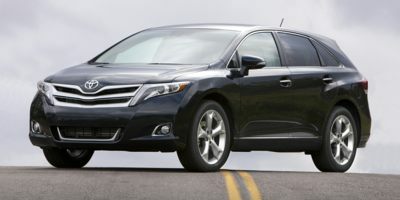 Use of the Wholesale Price Report - just compared the price recommended by the Price Report with what was offered by the sales rep. From the very beginning he offered a $500 discount (only few 2008 Corollas remaining, they were clearing the place for the new 2009 model year shipments). His offer was just about $200 more than the Price Report recommended, and when I asked if he could go $200 lower, he agreed right away. The whole price negotiation took three minutes and the price in the end came out about $750 below MSRP. Perhaps I could get even a better deal but decided not to push it. Buying a 2012 Toyota RAV4, and saving $3000 off of MSRP. Dealer wanted to unload the 2012 inventory - very up front on wholesale price and factory incentive - little back and forth. Buying a 2011 Toyota RAV4, and saving $7000 off of MSRP. Total Savings comprised of $1818 off MSRP (paid 3% over wholesale) plus $4750 in factory incentives. Dealer was willing to work with CCC data. Gave the dealer a rating of only 7 because of a few miscommunications by sales staff. With a little effort, all our concerns were addressed to our complete satisfaction. Suggestion: If the retailer you are dealing with offers a Customer Care Package as a $600 - $700 "add-on" (ie. oil changes, special tire warranty, theft protection program, etc) make sure you understand any and all conditions attached thereto before committing to it. We were unhappy with some of the conditions of the program that we purchased, and the dealer gave us a full refund. Simply avoid this hassle by asking for all the attached conditions upfront before signing anything. The prices is little high, you will have more clientele if you can lower the rate. Used it as a starting point and from there it was a pretty quick process. I know Curtis from business dealings so that may have affected things as well. Biggest thing it gave me was confidence and peace of mind. Buying a 2011 Toyota Highlander, and saving $4000 off of MSRP. Price was great and service from product advisor was excellent! 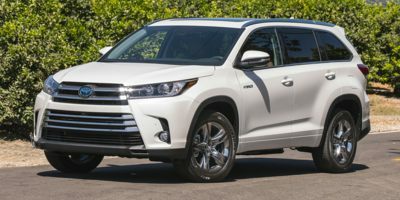 Buying a 2009 Toyota Highlander Hybrid, and saving $3000 off of MSRP. Buying a 2009 Toyota Tundra, and saving $7000 off of MSRP. Dealers don't like you to know their Wholesale price but it is also good to realize they don't make as much as you might think on a vehicle. A friend works at this dealership and recommended this salesperson. 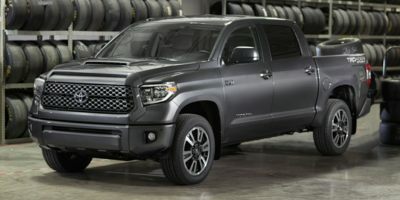 Leasing a 2008 Toyota Tundra, and saving $5000 off of MSRP. 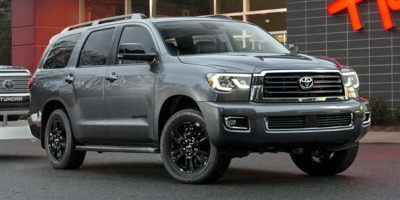 Buying a 2008 Toyota Sequoia, and saving $5000 off of MSRP. 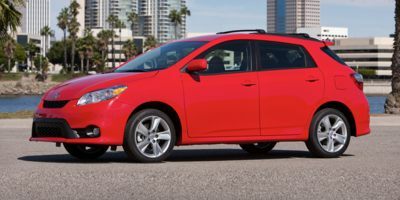 Buying a 2009 Toyota Matrix, and saving $2500 off of MSRP. We used the Wholesale Price Report to negotiate between two different dealerships, resulting in a substantial reduction in price. We were warned, however, that some dealerships will quote a price, but then charge an "administration fee" of several hundred dollars once you come in to the dealership to purchase the car. We were able to use the Wholesale Price Report to negotiate a firm and final "all-in" number that was thousands less than we were originally quoted. We chose our vehicle based on its flexibility and maintenance reputation. The dealership we chose because it was the closest to our home, but also because they offered us the lowest price, once we started negotiating with our "inside knowledge".